So if you are brand new to using a handheld GPS, are thinking of getting one, or want to learn basic functions for outdoor use, then this course will get you started. 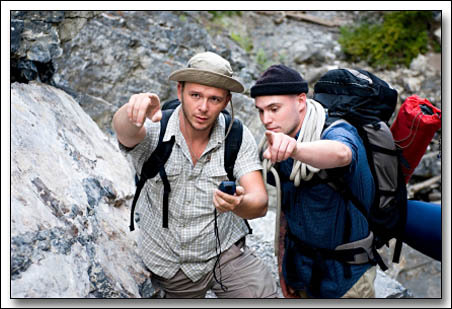 Course Audience: Individuals who already own a GPS and would like to learn basic functions for outdoor use. Techniques: mark and enter waypoints, find a waypoint, follow a track, access trip data. * If you do not yet own a GPS and are taking the additional "So You Want to Buy a GPS" module, then a unit will be provided for use. Discount for purchase of a GPS of your choice from a local supplier may be available. Contact us for more details.